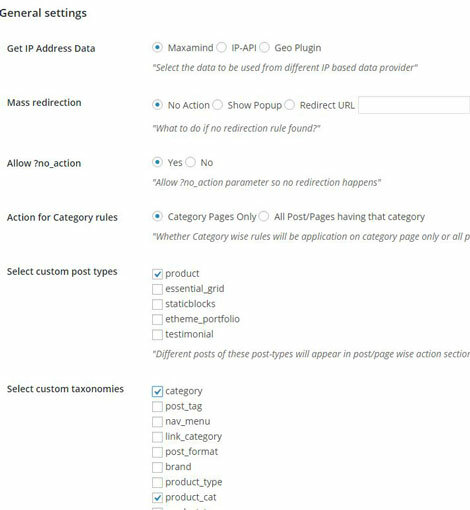 February 5th in Plugin Lists, Wordpress Plugins by Wordpress Jedi . When you are just starting, your site may not get a lot of international traffic. As it gets more popular, you will end up having to deal with people from other countries. Whether you would like to ban users from certain countries or redirect them to specific pages, Country and Mobile Redirect for WordPress can help. It is a commercial plugin that lets you redirect users based on their country/city/state, language, IP, and other settings. November 11th in Free Plug-ins, Wordpress Plugins by Wordpress Jedi . September 27th in Hack Prevention by Wordpress Jedi . In the past few years, we have covered a bunch of awesome plugins that harden WordPress and protect the login page from brute force attacks. In certain cases, it might make sense to block access to your login page from certain countries. 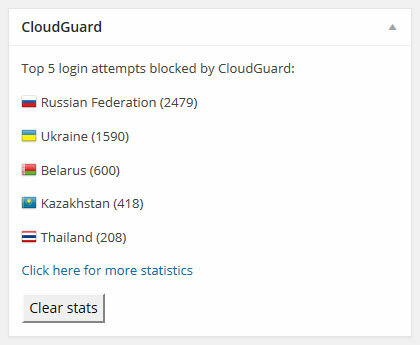 CloudGuard for WordPress can help. It is a cloud driven geolocation service that restricts access to your login pages to your chosen countries.